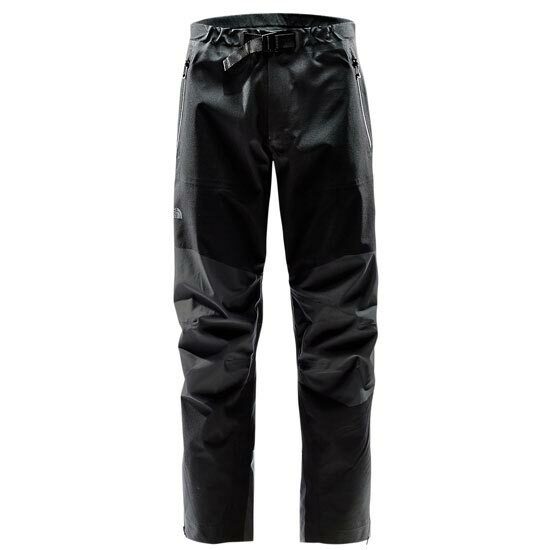 Men’s shell pant. 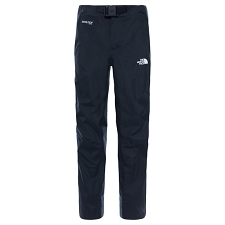 Purpose−built for alpine climbing in extreme conditions, TNF’s most advanced hard shell pants deliver targeted durability and superior protection with localized FuseForm construction and a highly breathable, waterproof GORE−TEX 3L membrane. 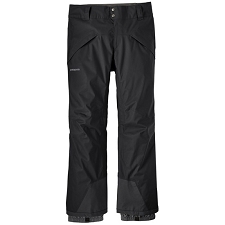 Articulation and a tapered fit from the thigh to the ankle provide maximum alpine mobility. 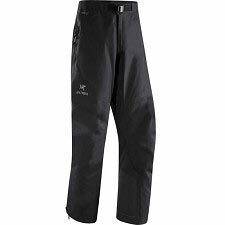 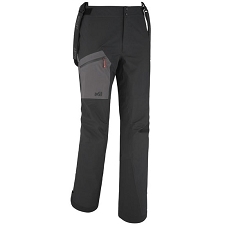 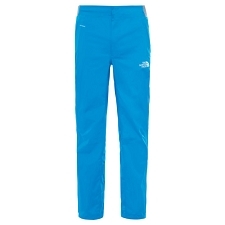 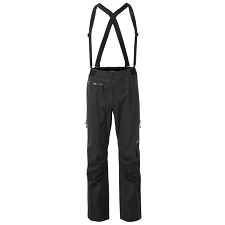 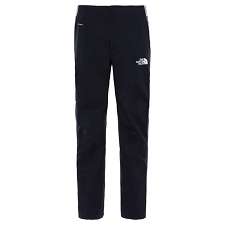 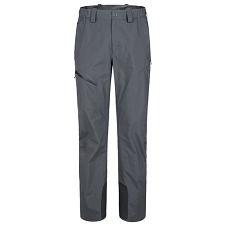 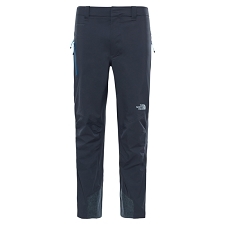 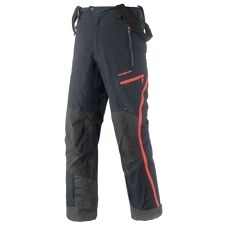 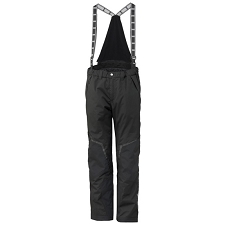 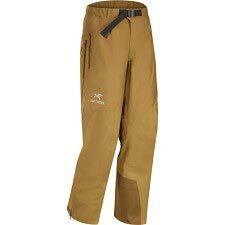 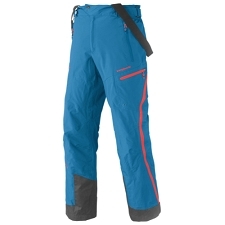 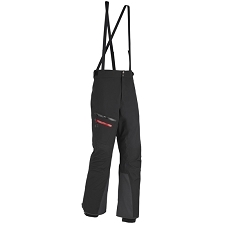 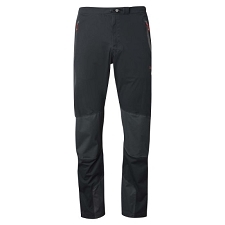 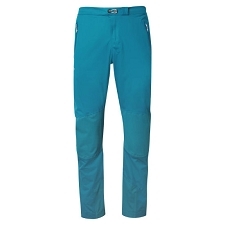 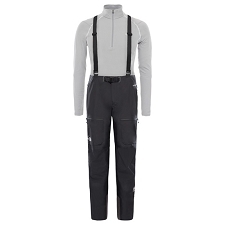 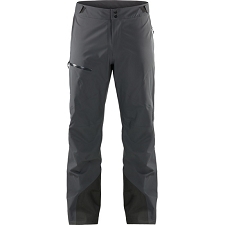 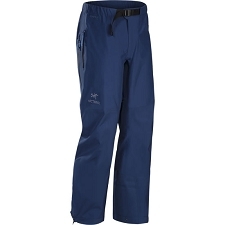 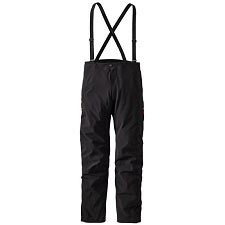 Customer Opinions "Summit L5 Shell Pant"